Are Advantages of Homeschooling Right for My Kids? Home advantages of homeschooling Are the Advantages of Homeschooling Right for My Kids? WHY do you want to homeschool your child? Is it because of falling behind while attending public school, negative peer and/or teacher influences, wanting flexibility in your child’s schedule, or wanting a customized curriculum? Whatever the reason, ponder it and write it down. Be specific and list as many reasons as you’d like. 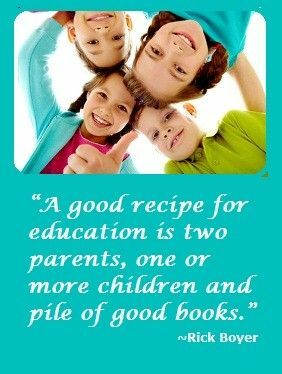 WHAT are your goals for homeschooling? They may be family oriented, religious, academic, sports related, or a combination of multiple reasons. 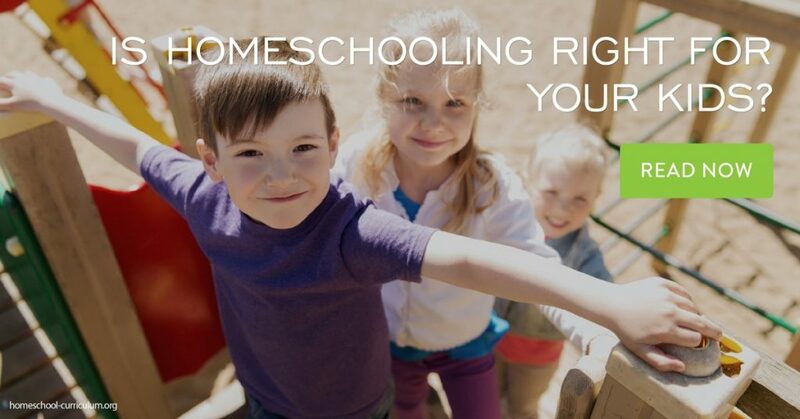 On your same sheet of paper, write down the goals you have for choosing to homeschool. I hear many families express they want flexibility in their day, they want to see where their child’s strengths and weaknesses lie, they want to exceed the state requirements, or limiting the amount of wasted time that can take place in education systems. HOW can you accomplish your homeschooling goals? Not all programs provide a free homeschool. Curriculum generally starts at a couple of hundred dollars and can go up from there. Consider if you want traditional textbooks, a religious-based curriculum, or a more eclectic approach. I have found that one of the many advantages of homeschooling is that you can choose how to homeschool based on your child’s needs and even on your finances. 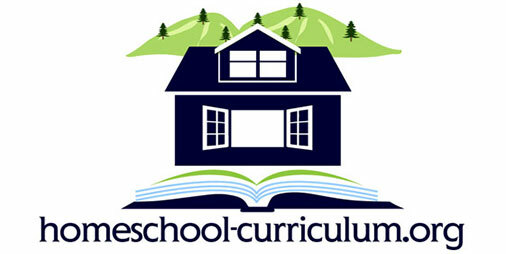 Make your homeschool curriculum as unique as your children. Keep in mind that curriculum will not be your only cost. Materials and field trips can quickly add up. Try cutting costs and taking advantage of free homeschool resources on my website or by using your public library, the internet, museums, galleries, free field trips, or even hand-me-down supplies. Also, check your state laws to see if you have Equal Access Laws to the resources that the public school system offers its students. On my website, you will find free homeschool worksheets covering math, science, and language along with articles outlining many options for curriculum so you can ensure your child is successful in homeschooling.